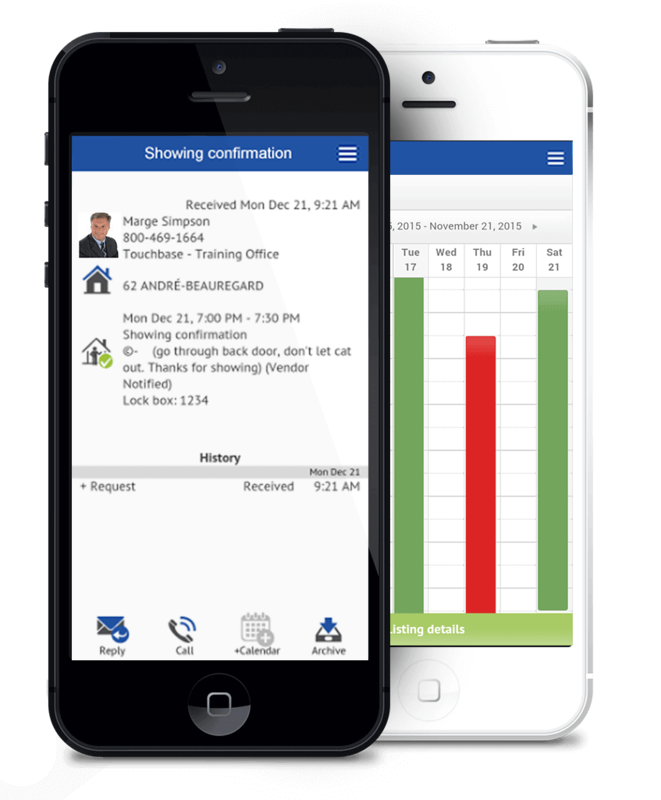 The showing management platform that fits in your pocket. Add listing notes, showing instructions, lockbox information, and showing availability to maximize efficiency and save you time. 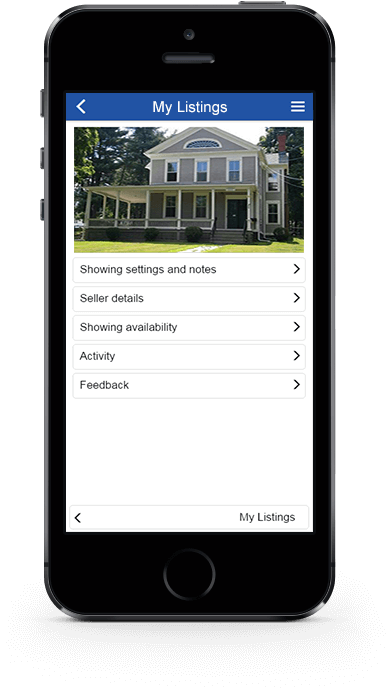 Auto-confirm showings or block requests for certain times, or schedule an open house. Watch the app do the rest for you! Every time you book an appointment, your calendar is automatically updated, so nothing ever falls through the cracks. Check activity on each of your listings and review showing feedback. Export or print reports to keep your clients happy. 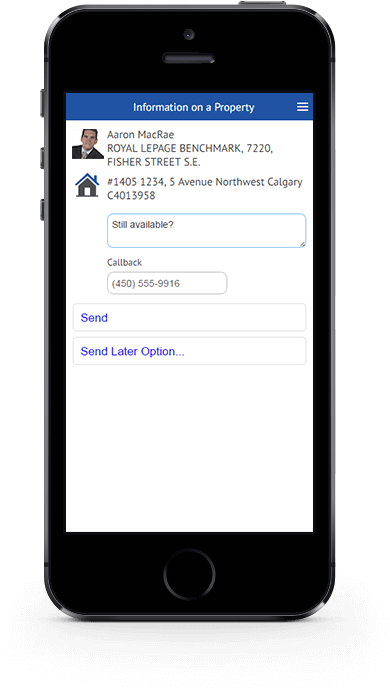 Optional - allow your sellers to confirm their own showings and/or receive feedback and cancellations by SMS or email. Easy to set up and guaranteed to please! Our multi-showings tool allows you to book a dozen showings in no time. No need to wait on hold at a call centre! Check out the best route indicated on your map. Our users are great at coming up with suggestions for new features ― and we've listened. Here are some of our latest developments! We know that anything that can eliminate steps in the showing process helps. Notify everyone who has visited - or shown interest in - your listing of any change. Pre-approve or block showing times for each listing. Add showing instructions and lockbox information - pre-approved showings will book themselves. The calendar automatically updates every time you book a new appointment. 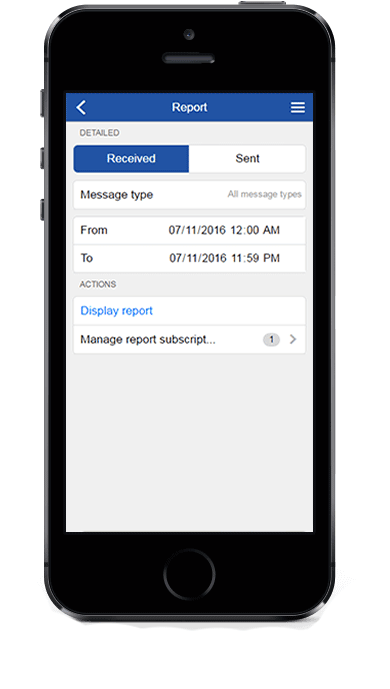 Monitor your outgoing showing requests in the Pending Responses section. Messages are grouped by conversation for easy reference. Send multiple showing requests in seconds and plan your route on our map. Set up a replacement to take your messages if you're sick or on vacation. 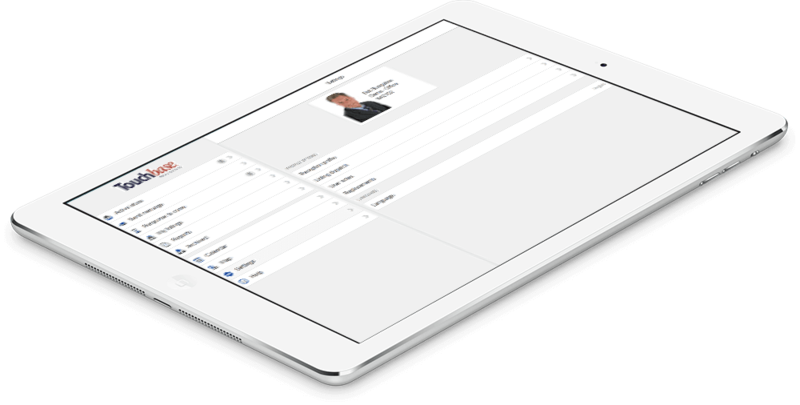 Download Touchbase SM2 for your tablet or smartphone - absolutely free. Your listings and conversations from the last 30 days will automatically sync up with your app, so you don't skip a beat. Provide your clients with documentation and reports to leave them with a glowing impression of your work. 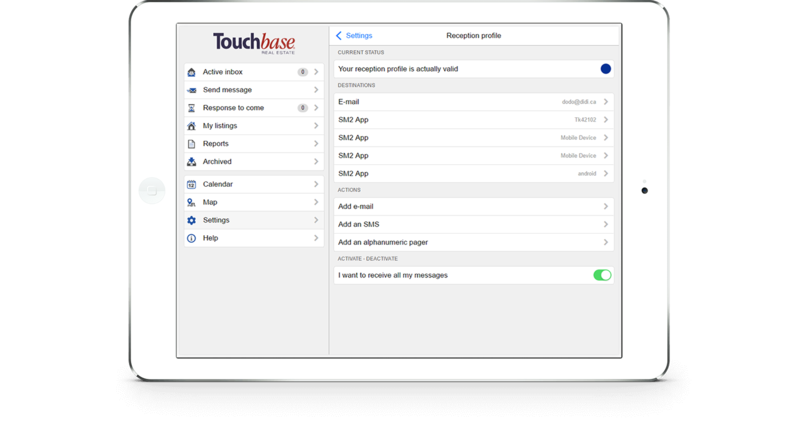 Messages sent through Touchbase are saved in your reports for two years and can be used as evidence in a court of law if needed. 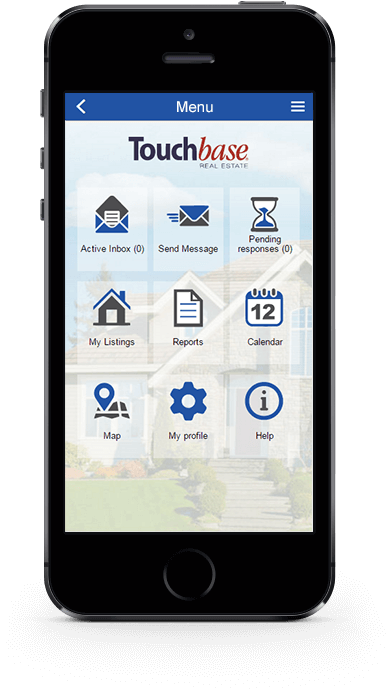 Only certified REALTORS® can use our app, because your login codes come from your Real Estate Board, so you know you're safe. Don't be surprised if you get a reply within 15 seconds of requesting a showing! Who has time to wait around for an answer, anyway? 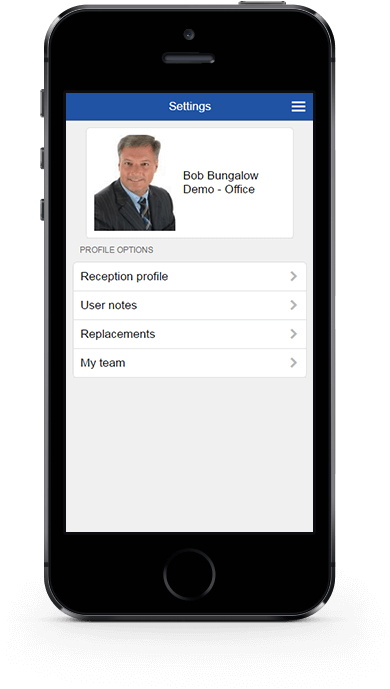 WE ARE LOOKING FOR REAL ESTATE PROFESSIONALS LIKE YOU TO TEST OUR NEW RESPONSIVE APP! Hey, thanks for signing up, you awesome person you! We'll be in touch soon! © 2019 Touchbase Real Estate. All rights reserved.